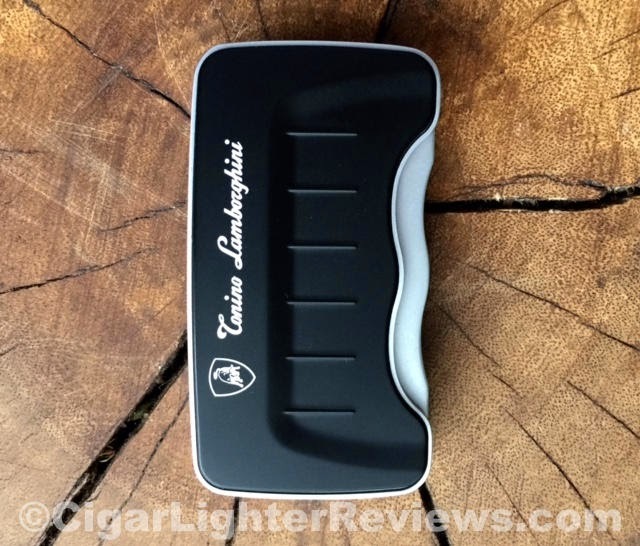 Today CLR is reviewing the Tonino Lamborghini Eridanus single torch lighter. Lamborghini, the brand itself, needs no introduction. For most of us this is the closest we can come to owning something from one of the best high performance sports cars made. We can only hope the lighter holds up to the Lamborghini reputation. The Eridanus does have a cool factor, a torch flame emitted at a 45 degree angle. I found it to be a very powerful and large flame for a single torch jet. 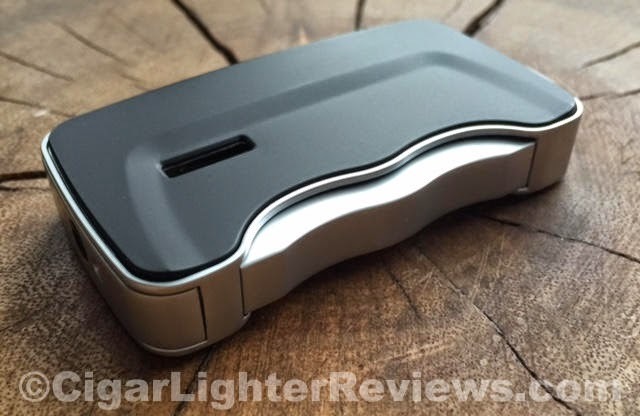 The ergonomics of the cigar lighter are quite nice as well. Once depressed the jet pops out the top at a raging 45 degree angle. Also, great tactile feel due to the almost full sided squeeze pusher. The body is an all metal construction, less plastic = better. There is an easy to read fuel gauge window on the backside of the Eridanus. Unfortunately, with all the positives mentioned above the lighter fell short in a few areas for me. First, the Tonino Lamborghini Eridanus was extremely inconsistent when firing up. Regardless of how fast or slow I squeezed the pusher, it only fired up roughly 50% of the time with the one used in this review. Not sure if this is the norm or just the one I reviewed. 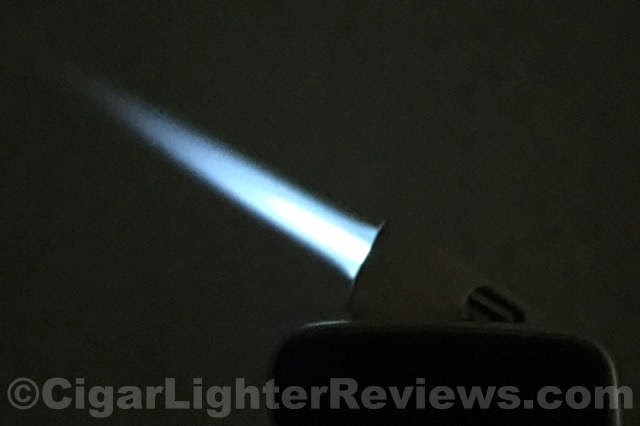 Secondly, this is a lighter that retails for $100, with a single torch and no cigar punch cutter. Though, Eridanus comes in one of the nicest presentation boxes of any lighter brand. Definitely, paying a premium for the branding. All that said, I really like strong 45 degree angle torch. It's fun to use something a little different than the norm. EDIT: I will not change my scoring or comments above/below. BUT I did retest another and using a slow squeeze, it fired 18 of 20 attempts.